4th Wednesday, 6:00 - 7:30pm. 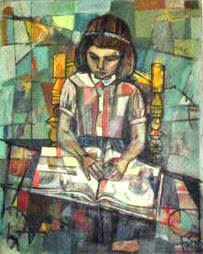 Each month explore a different book or article(s), from scholarly to general interest, with an emphasis on thoughtful discussion. Download the 2019 spring, summer, fall listing and any documents for the current month or email Dani Burke for PDFs of articles. Meet your local fiber farmer! So come meet your local Fiber Farmer and the Artisans that create beautiful works from the raw fiber. 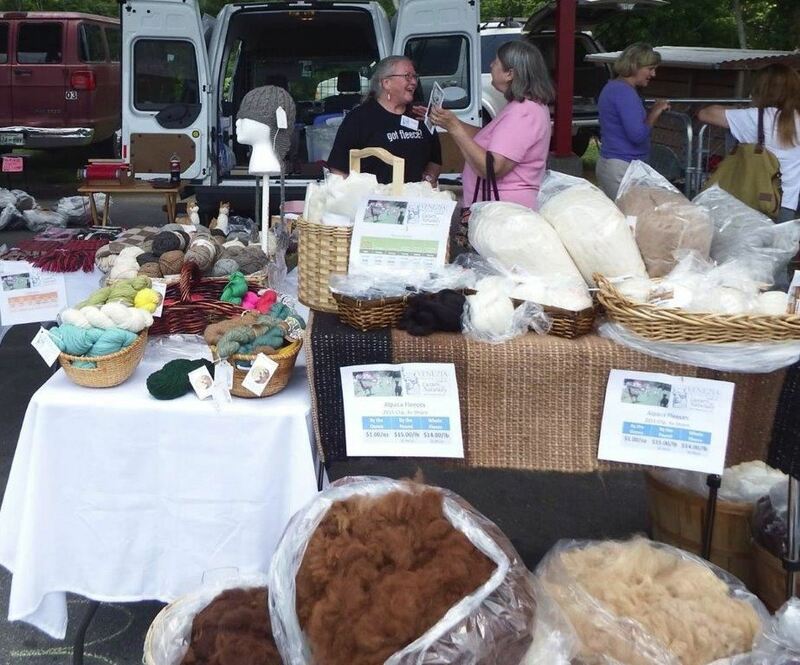 This event is designed to educate local fiber artisans and hobbyists, allow them to purchase local animal fibers and provide local resources for turning that fleece into the roving, yarn or cloth they need. Thank you to WNC Communities for being the Sponsor of Fiber Feel Day. Follow up your visit to Fiber Feel Day this year by planning to shop at the Anything Fiber Sale, an annual event in June. Check our website for more information. 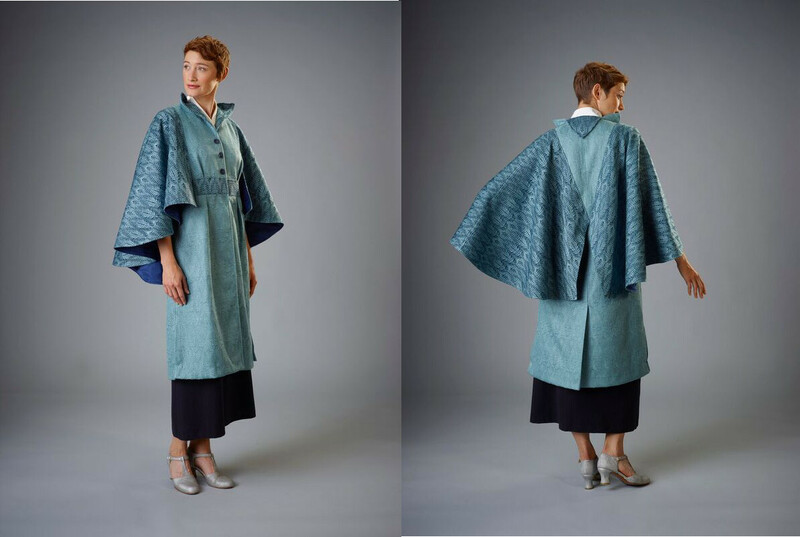 As a new educational member of the Southern Highland Craft Guild, Local Cloth members can submit items for the annual Fiber Days Fashion Show. Submissions are accepted until April 5. Download the 2019 spring, summer, fall listing and any documents for this month or email Dani Burke for PDFs of articles. 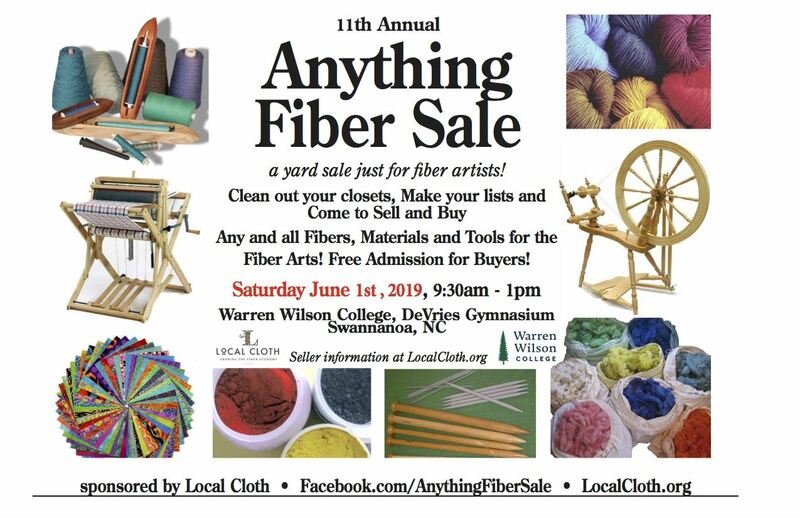 Anything Fiber Sale will return to the DeVries Gym at Warren Wilson College the 1st weekend in June. Registration will open April 1, 2019. See Seller Guidelines for more info. Plants deemed weeds and/or invasives often carry secret legacies of use with them. By studying ancient and contemporary applications of plants where they are native, we can learn how to bring them into ecological harmony where they are currently vilified. In this talk, we will hear a variety of intriguing stories about two different plants that are both feared and loved: kudzu and paper mulberry. These dynamic plants have complex stories to tell, after experiencing millennia of human use for food, medicine, ritual, and fiber. Join us in our Refinery Studio as we make and mend beloved clothes that will last! Feel free to bring a sewing machine. Or, come to work on your pattern drafting, cutting, closures, handwork, and any other other sewing projects up your sleeve. The growing slow-fashion movement serves as an alternative to the fast fashion industry that is causing much harm to our environment and to garment workers worldwide. Slow fashion is our response that focuses on quality, sustainability, and fairness for consumers and producers.